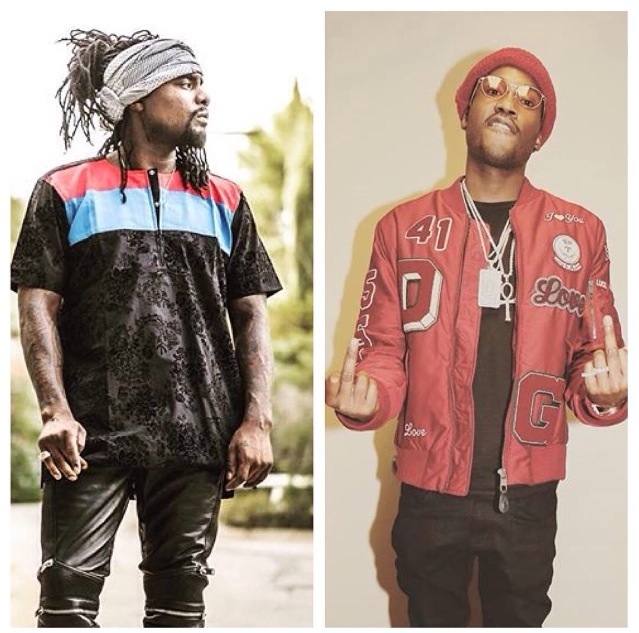 The beef between the two rap stars stem from an interview that Wale did with a The Breakfast Club. 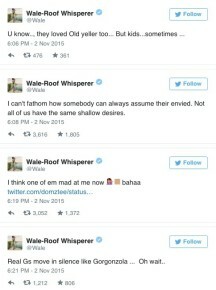 In the interview Wale said Meek brought a pencil to a gun fight in his Drake beef. 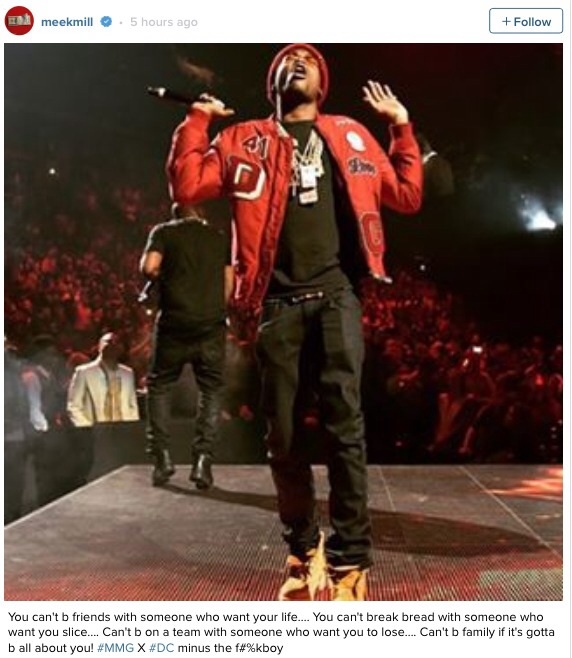 Meek got offended and dissed Wale on Instagram. 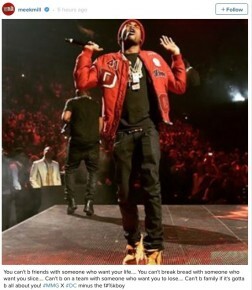 Label head Rick Ross released a video shortly after reassuring fans that all was well in the MMG camp, but apparently Meek is still feeling some time of way over the situation. 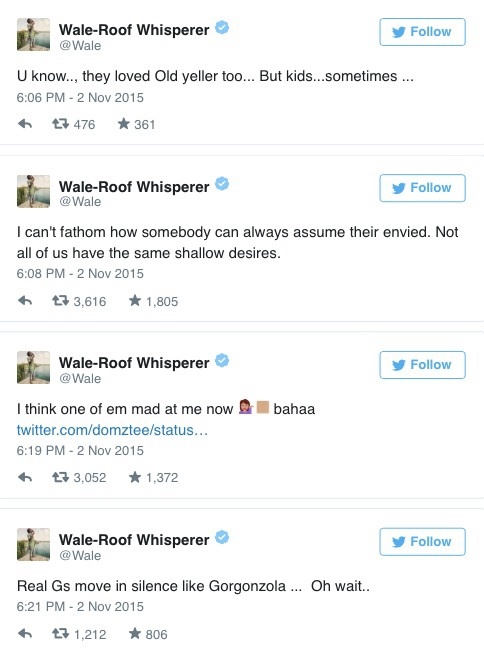 Wale responded to Meek’s most recent Instagram diss with the following tweets on Twitter.